Come experience a day at Berwick while classes are in session. This event is for parents and students Pre-K through grade 12. Engage with our students and teachers, learn about our innovative programming, and get a feel for what our community is like during the school day. Click below for dates and to RSVP. We’re excited that you’re interested in learning more about the Berwick Academy experience and the many ways in which our 600 Pre-Kindergarten through grade 12 and PG students thrive here. Berwick Academy, founded in 1791, is dedicated to promoting virtue and useful knowledge among the rising generations. Berwick encourages all students to stretch through engagement through personal exploration, taking intentional risks, and geniunely diving into new endeavors. Athletics is an integral part of the Berwick experience, with integrity and sportsmanship being centeral to the program. At all grade levels, Berwick provides athletic offerings that allow for exploration; and more importantly, for development of a student's full potential. The exceptional arts program at Berwick provides meaningful experiences and opportunities in both performance and exhibition. Student artists stretch themselves by exploring a new artistic medium, learning an instrument, or performing on stage for the first time. 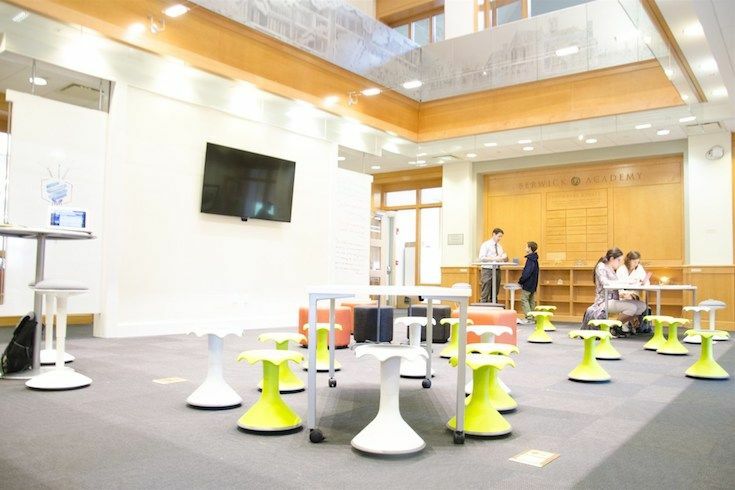 Berwick Academy fosters a unique culture of innovation that is evident in our curriculum, classroom instruction, our nationally recognized Berwick Innovation Center, the Innovation Pursuit Program, and the Inspiration Commons facility. At the center of the Berwick culture is a Pre-K through grade 12 community that fosters authentic experiences between students of all grade levels. 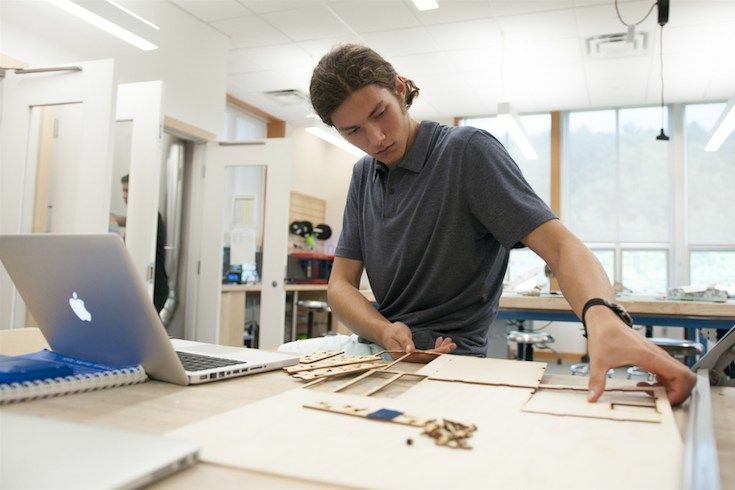 Berwick Academy fosters a unique culture of innovation through our curriculum, classroom instruction, our nationally recognized Berwick Innovation Center, the Innovation Pursuit program, and the Inspiration Commons facility. Berwick is committed to a student-directed, skills-based approach that encourages collaborative and interdisciplinary work among faculty and students. Student-directed, skills-based learning puts a focus on knowing through doing. Our most advanced Pinnacle courses emphasize actual research, interdisciplinary connections, and grappling with real-world problems. As the most rigorous academic classes in each discipline, Pinnacle courses focus on depth over breadth and encourage students to confront ideas and problems that are authentic, stretch their thinking, and foster an appreciation of deep knowledge. A hallmark of Pinnacle courses are varied assessments which allow students to demonstrate their acquisition of skills, content mastery, and depth of inquiry, while providing context for their future work as young scientists, writers, artists, performers, historians, mathematicians, and engineers. Pinnacle courses also afford students opportunities for choice within the structure of the class that allow them to pursue an aspect of the subject matter that captures their interest. Finally, Pinnacle courses aim to include authentic experiences which ask students to apply their knowledge outside the boundaries of Berwick Academy. As with all advanced courses, students who complete a Pinnacle course receive a designation on their transcript. 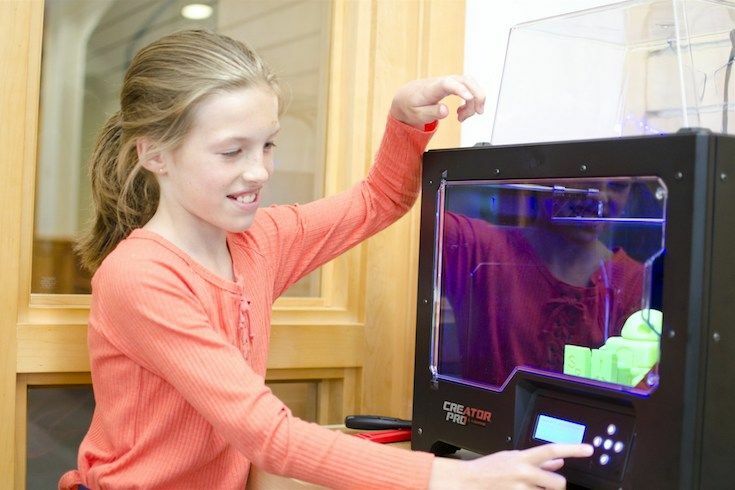 In the Lower School science classes, students learn the design engineering process involved in researching, identifying, designing, making and testing solutions to student-identified local questions and to simulations of real-world problems. Throughout this advanced, project-based course, students are challenged to demonstrate real-world applications of physics, mathematics and engineering concepts. Global Ex is a student-driven, collaborative project integrating seventh grade science, world cultures, and art in the long term exploration of a country in a particular region of the world. 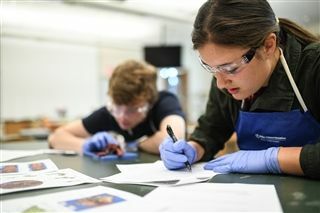 Berwick Academy, situated on an 80-acre campus just over one hour north of Boston, serves 600 students, Pre-Kindergarten through grade 12, from Massachusetts, New Hampshire, and Maine. Deeply committed to its mission of promoting virtue and useful knowledge, Berwick Academy empowers students to be creative and bold. Berwick strives to graduate alumni who shape their own learning, take risks, ask thoughtful questions, and come to understand and celebrate their authentic selves. Founded in 1791 and rooted in a tradition of college preparation, our culture of innovation prepares students for a complex and dynamic world.